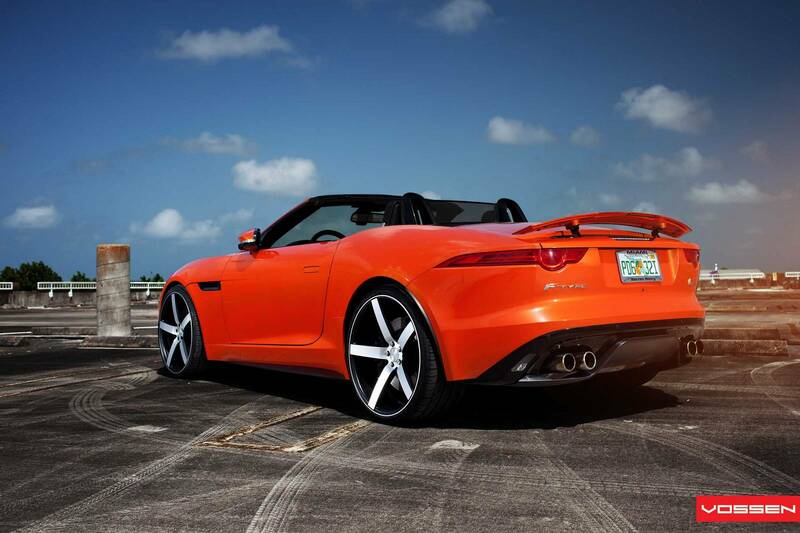 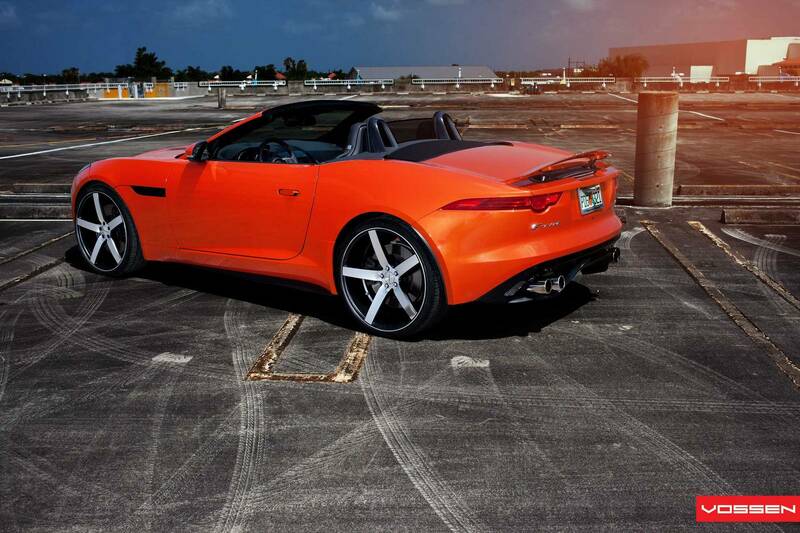 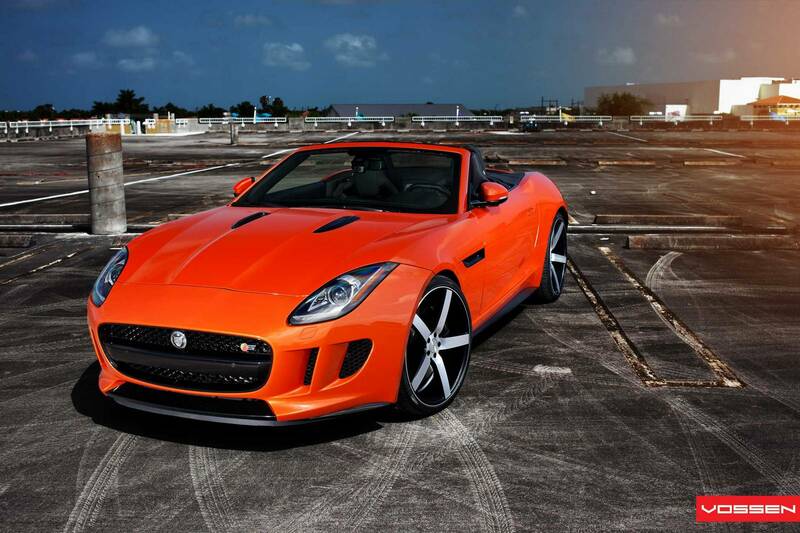 The Jaguar F-Type V8 S has recently hit the market, but a Florida owner has already decided to fit it with a set of Vossen aftermarket wheels: the CV3 five-spoke wheels with brushed faces. 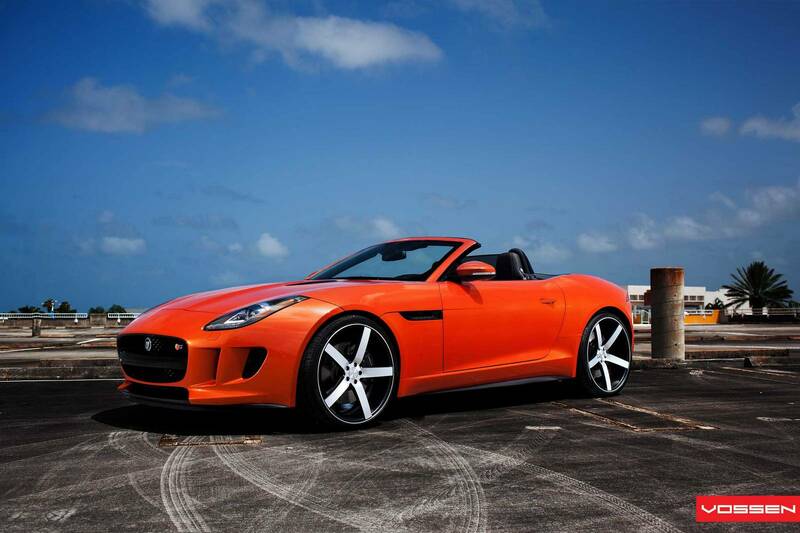 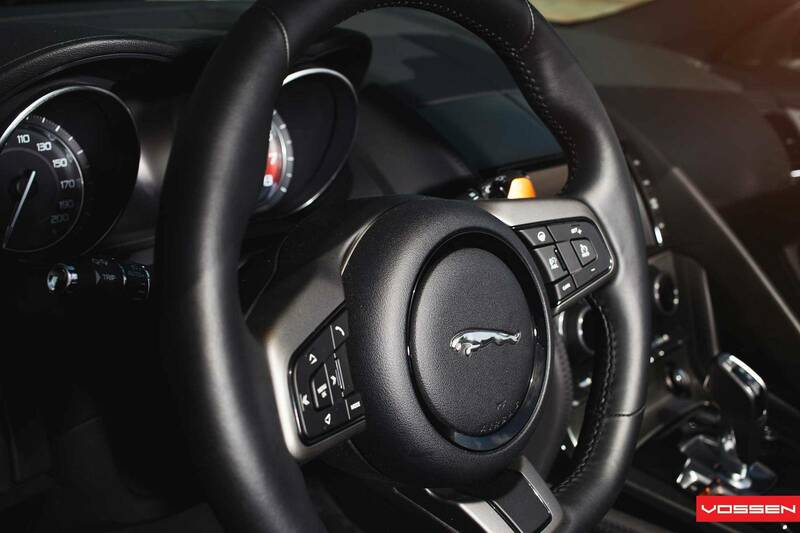 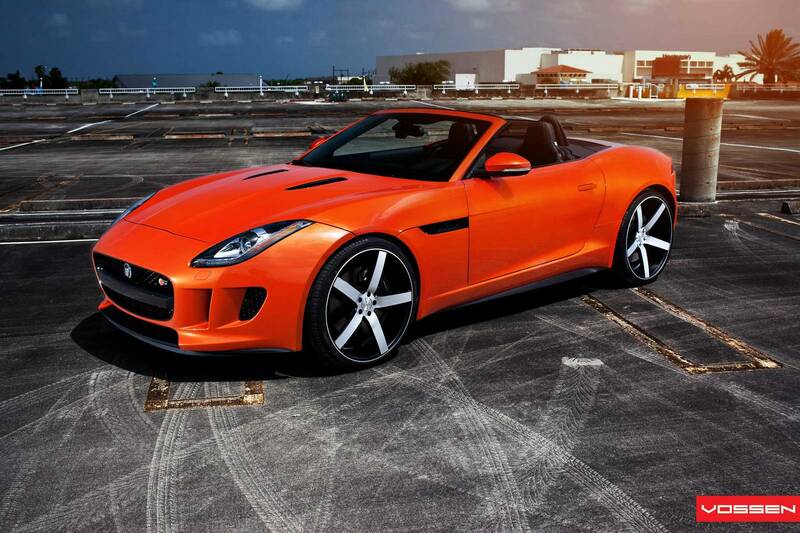 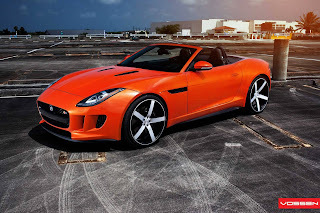 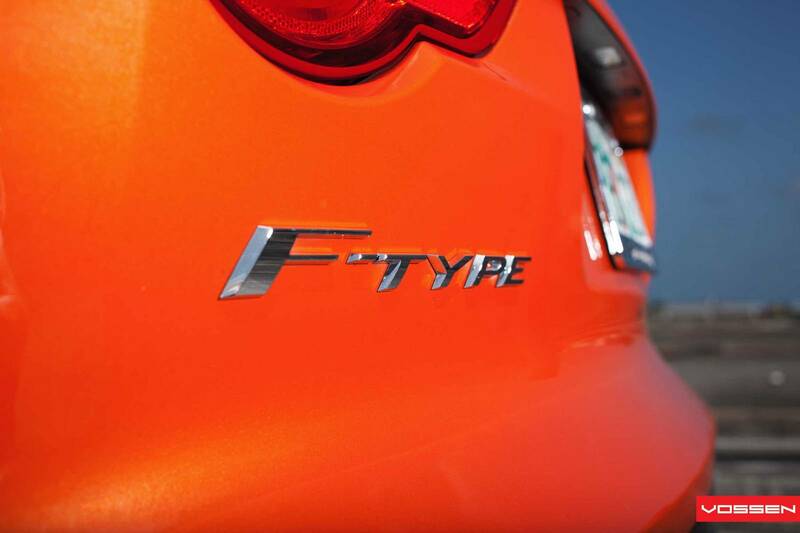 The F-Type in question features the 5.0-liter V8 with 495 hp, which accelerates the car from 0 to 100km/h in 4.3 seconds. 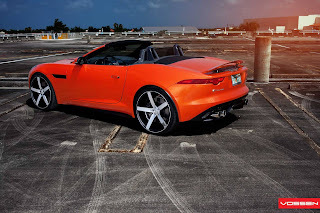 La Jaguar F-Type V8 S è da poco sul mercato, ma un proprietario della Florida ha già deciso di montare dei cerchi aftermarket Vossen Wheels: si tratta di cerchi CV3 a cinque razze con facce spazzolate. 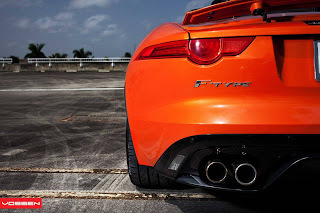 La F-Type in questione monta il V8 5.0 litri da 495 cv, che accelera la vettura da 0 a 100km/h in 4,3 secondi.